Track every news that goes in cyber space. 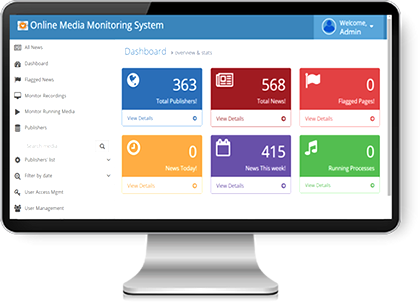 Online Media Monitoring system captures all the news published in online by registered media in near real time. 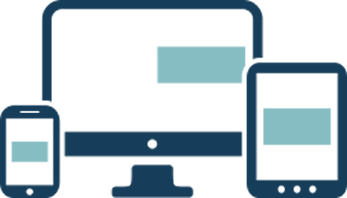 It manages the news sources, news content along with their original footprint and it has been embedded with flexible news searching system, which searches the news content by performing the morphological analysis of words.